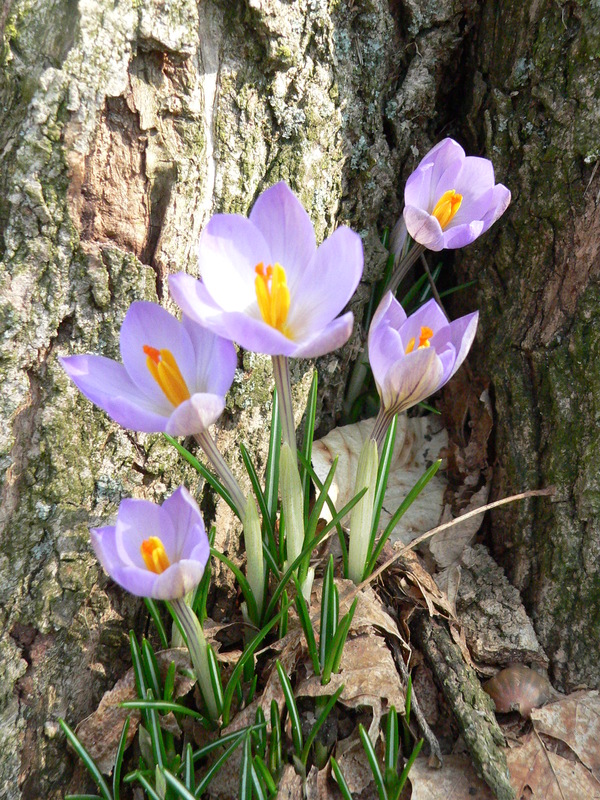 Each year, for a brief moment, the purple flowers bloom. And each year, I know when I see them that Spring is on its way. Winter was brutal this year… almost unrelenting. I am so looking forward to warm weather, sunny skies, outdoor grilling and flowers in the backyard. ← I love Bacon. I love Chocolate… but Bacon Chocolate?